In honor of Sexual Assault Awareness Month, the Family Guidance Center will be hosting multiple events throughout April to both raise awareness and provide services to our community. 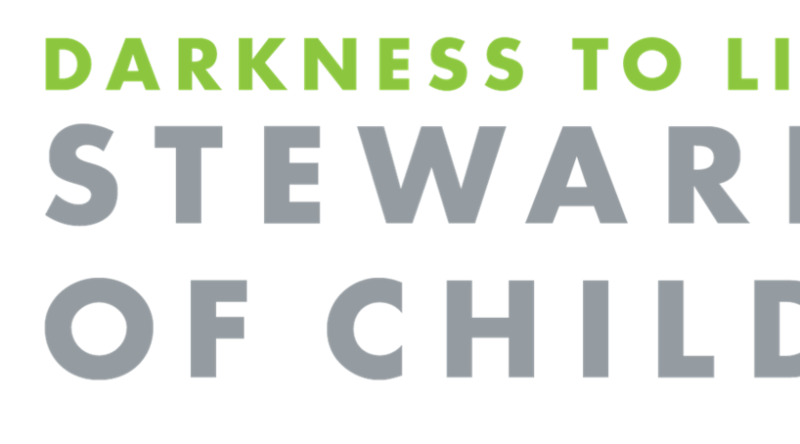 One of these events will be a free Darkness to Light training on April 27 at 10am here at The Family Guidance Center Office. This is open to the community and with support provided by the CAPC, we are able to share this evidence-based child sexual abuse training with you. This is for adults only and seating is limited. Please call Nicole at 828-322-1400 to RSVP or email nsherrill@fgcservices.com.